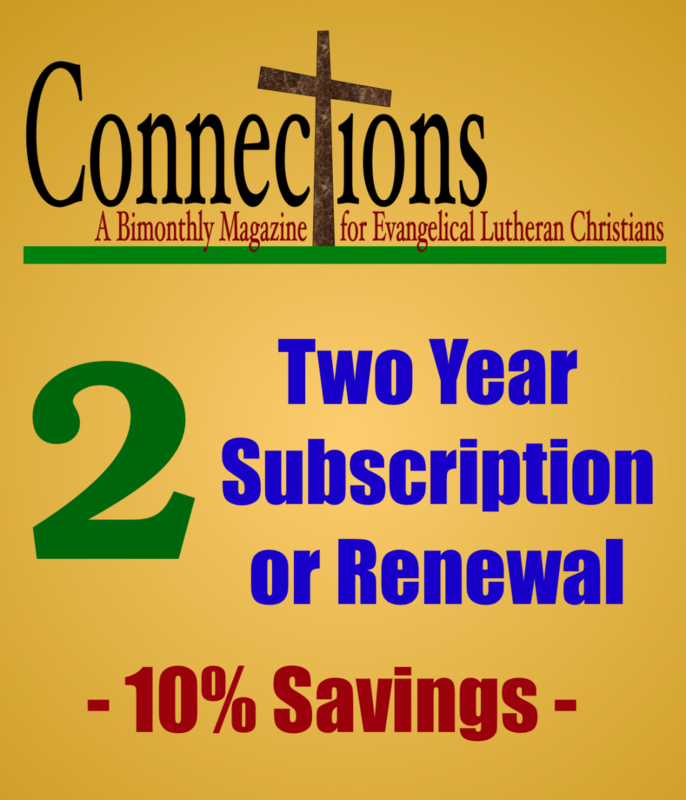 Click HERE to order a one year subscription. 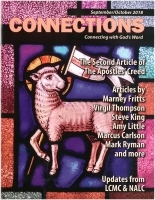 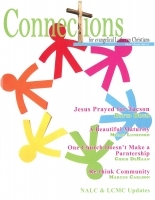 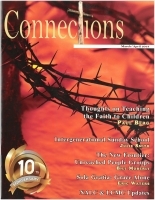 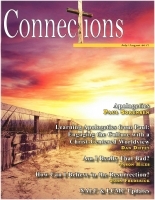 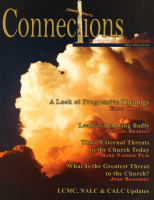 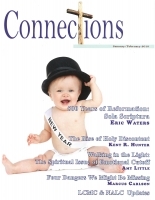 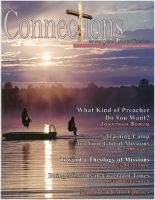 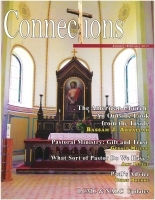 This issue of our magazine deals with suffering and faith. 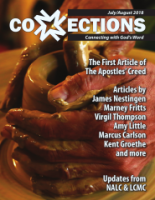 Just as God cares for the birds by sending them south, He cares about each of us and will help us through whatever difficulties we're experiencing. 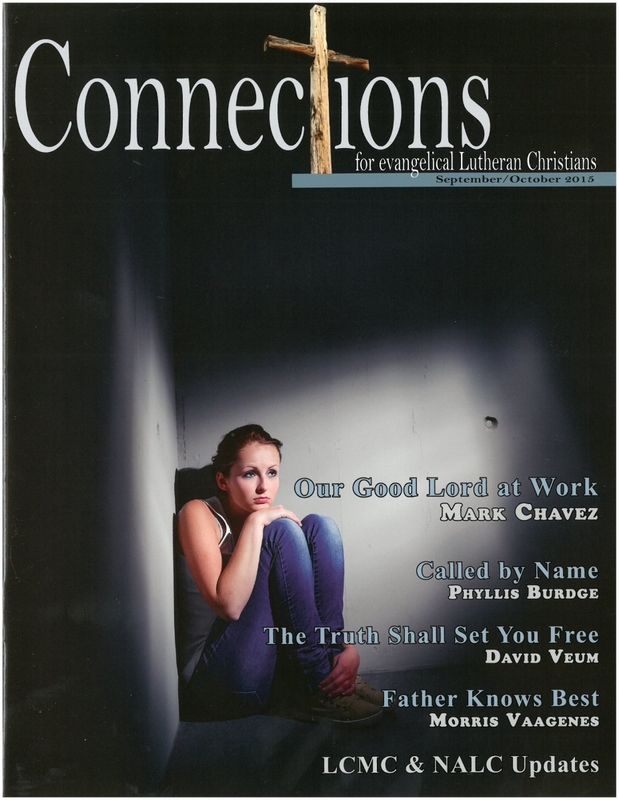 Check out the many articles dealing with various aspects of suffering and see how God has worked in each situation.